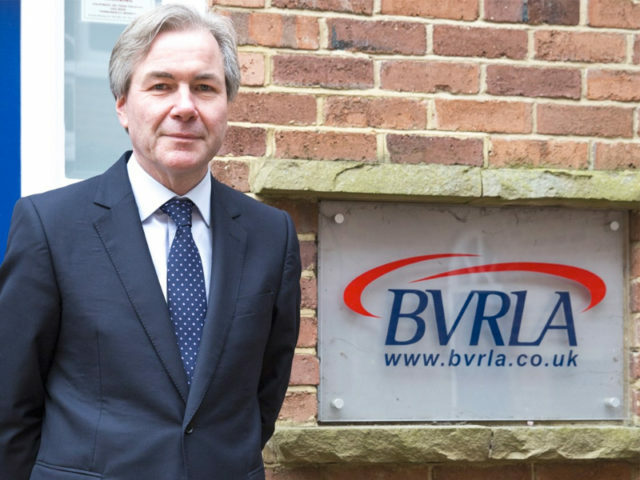 BVRLA chief executive Gerry Keaney said: “2018 brought unprecedented levels of uncertainty for UK business and as we can expect more of the same in the year ahead, the need for business support has never been greater. The expansion came on the back of considerable investment into infrastructure and resource in 2018. 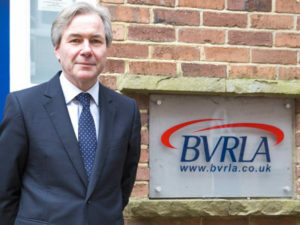 The BVRLA said it had seen a step-change last year in the amount of times that the association and its members were invited to participate in, or speak at, meetings and events hosted by ministers, government officials, local authorities and other industry leaders; regarded as evidence that policymakers and influencers are becoming increasingly aware of the importance of the BVRLA and appreciate the value of having them at the table.